How do you make an audiobook? 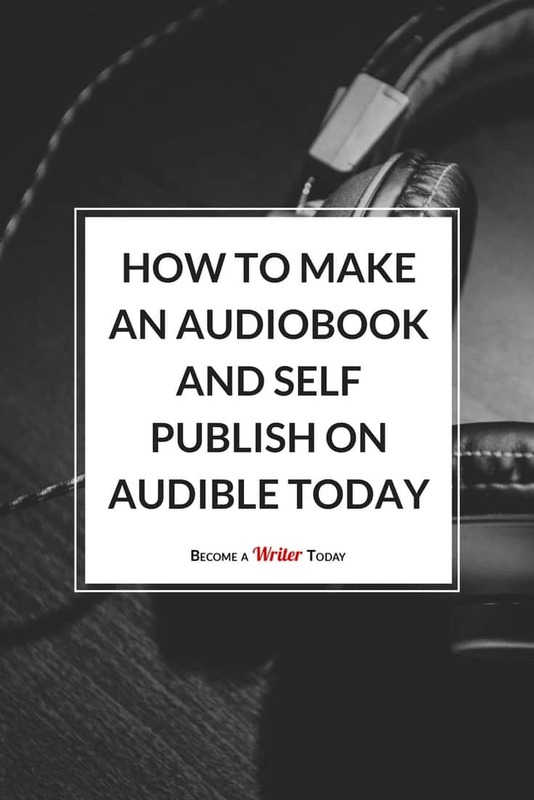 How do you publish a book on Audible? Indie authors in a number of countries can now publish their audiobooks on Audible via ACX too. When ACX added Ireland to their list, I jumped at the chance to create an audiobook of The Art of Writing a Non-Fiction Book. In this post, I’ll answer these questions based on my experiences narrating and self-publishing the Art of Writing a Non-Fiction Book. Should You Create an Audiobook? Many readers today have smartphones and lots of books to get through. Plus thanks to Apple CarPlay and Google Auto, internet audio is available in cars. So, why not give readers the option of listening to your book on the go? Narrating a book will help you develop an ear for writing that sounds good. It’ll also help you improve the natural flow of your book, which is always good for readers. You see, it’s hard to narrate clunky and confusing language, which means revising for clarity… and that’s a good thing for your readers and listeners. Should You Narrate Your Audiobook? Do you write fiction or non-fiction? Non-fiction is easier to narrate than fiction. You don’t have to spend as much time worrying about the voices of characters or putting on accents. There’s also something reassuring about hearing the author of a non-fiction book narrate his or her materials. That said, you can narrate your fiction book, but it’s a little more work. Are you comfortable speaking in front of a microphone? Narrating an audiobook is a performance. It’s your job to entertain, inform or inspire your readers…. or in this case, listeners. That could mean enunciating certain words, using dramatic pauses and learning when to talk loudly or quietly. It’s a different skill to writing. Will your listeners be able to understand your accent? As an Irish person, I sometimes speak as fast as a race-horse. When people from outside of Ireland hear me speaking for the first time, they often look at me with a confused expression. While narrating my book, I forced myself to sloooowwww dowwwwn so listeners could understand what I was saying. Are you comfortable editing your audiobook… or do you have means to hire a professional audio engineer? About 10 years ago, I worked a radio producer for a news station in Ireland. But, please don't let this put you off. You don’t need technical skills to produce an audiobook. You see, I’d forgotten most of my radio production skills and to be honest, I wasn’t a very good producer. While making an audiobook, I wanted to avoid any editing where possible. Instead, I relied on an audio engineer to take care of my files. How Much Does it Cost to Create an Audiobook? I spent about $300 on equipment and another $250 working with an audio engineer. You don’t need a fancy studio or large budget to narrate and edit an audiobook book. My set up or approach isn’t definitive, but it should give you an idea of what to spend on making an audiobook. Audiobook editing software – I used Reaper. Other options include Garage Band and Audacity (both free). A small, quiet room – some narrators record their books in walk-in wardrobes as their voice sounds ‘softer’ and there’s less echo. A modest budget for hiring an audio engineer. 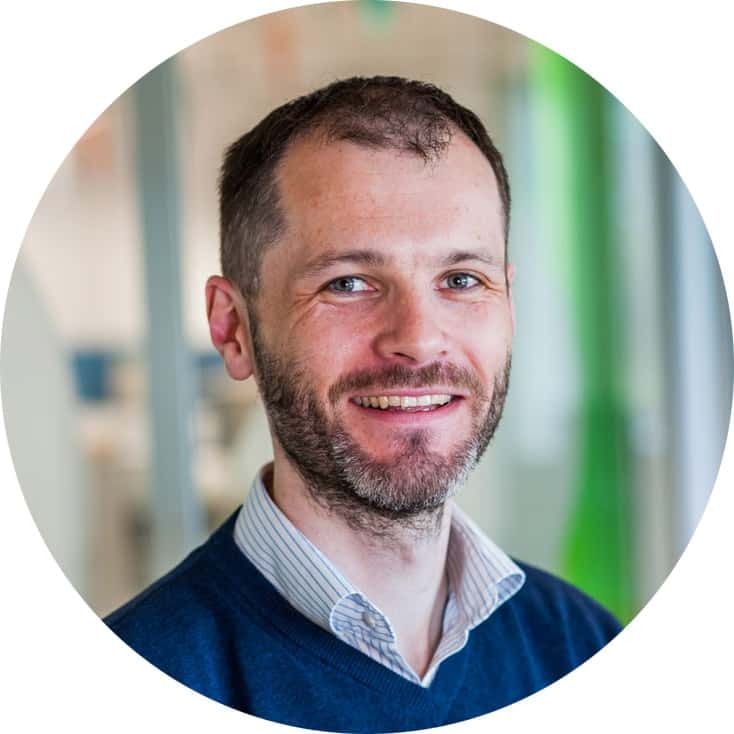 Cost: I spent about EUR250 to hire an engineer from Eastern Europe via UpWork. A modern computer. I used an iMac, but I’ll presume you have one already. Headphones for monitoring yourself. If you don’t own a set, your phone’s earphones will do. How Long Does it Take to Narrate an Audiobook? It takes between five and ten minutes to record 1,000 words, depending on how fast you speak. And expect to spend at least an hour recording and/or editing for every 15 minutes of audio. I narrated a 40,000-word non-fiction book at a rate of two chapters day. It took me about three weeks to finish narrating my book. I also checked each chapter before narrating with Grammarly. Tip: TheVoiceRealm.com can help you calculate how long it will take to narrate your book. Narrating an audiobook isn’t a small or quick little project. You have to read through each chapter aloud, narrate each chapter and then work with an audio engineer or edit your files yourself. Plus, you will need to listen back to the final audio file and check it for errors. Unless you have the freedom to spend all day narrating a book, I recommend setting aside at least four weeks to narrate your audiobook. I’m assuming you’ll dedicate at least an hour a day to narrating your book. I also recommend allowing for contingencies such as having to re-record a chapter. There’s little point in narrating an audiobook if your book isn’t finished. Narrating and writing at the same time is too much work. Ideally, narrate a manuscript that you already sent to an editor, beta readers and a proofreader. I get that a book is never really finished… but aim to narrate a manuscript that’s as close as possible t the finished version. I made my audiobook only after preparing the book for publication, getting my cover and so on. This way, you can reduce the amount of time spend re-recording sections of your book. An athlete stretches before a big race so they can run faster or lift harder. If you’re narrating a book, you should warm up too. So before you record a version for editing, read the chapter in question aloud. You can record yourself and listen back if you want, but this first read-through isn’t the live version. This practice will help your voice warm up so it doesn’t sound dry and croaky. It’ll also help you figure out where and when to pause and how to inject some colour into your narration. You’re less likely to stumble over your words while narrating because you’ll be familiar with what you’re reading aloud. Finally, this approach will help you find more typos and unnatural sounding sentences. If you want more help, check out this guide to making your vocals sound professional. 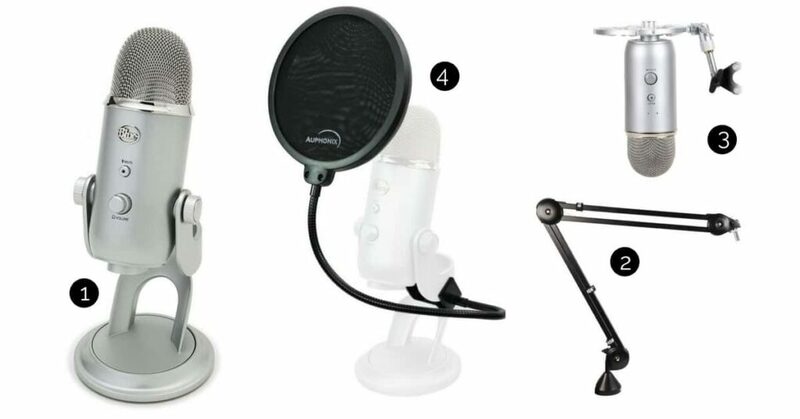 No, you don’t need a fancy studio… but you do need to prepare. Close down anything on your computer that comes with noisy or distracting notifications. Next, get your positioning right. Turn on your mic and record the sound of your room for at least thirty seconds and listen back to this recording. This is called checking the noise floor. For our purposes, the noise floor is the sum of all noise sources and signals in a room other than what you’re saying or actively recording. For example, you may want to turn down the gain on your microphone to reduce a hissing sound. Or the fan on your computer may be too loud. Checking the noise floor will help you determine if you’re narrating in a noisy or quiet place. To soften it, I removed everything from my desk apart from my computer and microphone, and I closed the curtains and door. Repeat the same exercise, this time narrating a page of your book. While narrating, plug in your headphones or earphones so you can monitor for or hear odd sounds. Listen back to your recording and adjust until you (or your audio engineer) is happy with the levels, quality and so on. Tip: Place a towel over your desk beneath your microphone. This will help you soften the noise floor around your microphone and reduce echoes. I sat on a quiet chair, took care not to wear any clothes that make a lot of noise (e.g. wool) and kept my hands off the desk. I also took off all my Mr.T jewellery. Then, I opened up a PDF version of my book and turned on my microphone. I let the microphone run for 30-seconds without speaking so my editor or engineer had some clean audio to work with. Using a trackpad, I silently navigated down through the chapter. You can read from a printout, but this approach meant I didn’t have to worry about the microphone picking up the shuffle of papers. When I made a mistake, I re-read the sentence and kept on narrating the chapter in question. Occasionally, I found an error in my manuscript or a sentence that didn’t sound right. I took note of what these were in a notepad and keep going until the end of the chapter. This way, I avoided editing and narrating at the same time. On a few occasions, I re-recorded the troublesome sentences at the end of the audio file. I then asked the audio engineer to fix these issues. I also monitored myself while narrating using my headphones, so I could hear any odd sounds that the mic picked up. Some narrators clap when they make a mistake while narrating. This helps them (or their editors) find sections for editing faster as the clapping sound is easily identifiable. I hired an editor to prepare my audio files for ACX on UpWork. This cost me around EUR250 or USD200. Now, I could have edited these audio files myself, but it takes a novice or inexperienced audio engineer up to four times longer to edit an audio file. For example, a 15-minute audio file can take an hour to edit. And so on. So, it would have taken me 24 hours to edit a six-hour audiobook. This is time I’d rather spend writing, blogging or even watching Netflix. Agree what they’ll do for you. For example, I asked my editor to export the finished audio files for me too. I bought a short jingle on Audiojungle and asked my editor to record this as part of the introduction and conclusion. He also exported each chapter as a separately labelled audio file. Much like with self-publishing a digital or paperback, you’ll need to proof your audiobook too. I listened to each of the audiobook chapters with a set of headphones. I also asked another person to do this for me. When I found an issue, like a popping sound, a mangled sentence or a clumsy edit, I noted the time and recorded the issue in a spreadsheet. In some cases, I re-recorded certain sentences. Then, I gave all this to my audiobook editor to fix. This spreadsheet saved my audiobook producer and I a lot of time and it made it easier to get the book ready on time. Once I was happy with the audio recordings, I uploaded each file to ACX and submitted them for approval. I also uploaded a three-minute sample of an interesting chapter to capture the attention of would-be customers. If you can upload photos to Facebook, you’ll have no problems uploading your book files to ACX. Just remember to name each audio file so it corresponds to the chapter number. It took about 10 business days to get approval from ACX and for my audiobook to go on sale. There were a few issues with my book description, which I resolved by contacting ACX support directly. It took me a lot of time to narrate The Art of Writing a Non-Fiction Book, proof the recordings and then re-record troublesome parts of this book. I enjoyed doing it, but the process was more involved and tiring than I first realised. Respect to professional audiobook narrators everywhere! Narrating and publishing an audiobook is a great way of serving readers in different ways and even earning more money from writing. 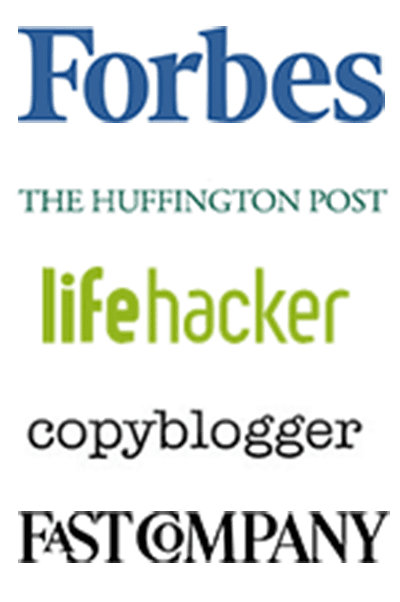 It’ll help you improve the quality of your book, and it’s now easier to do than ever. All you need is a modest budget for the right equipment, a willingness to practice and some time to get your audiobook just right. 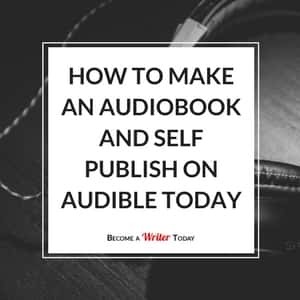 Are you considering making an audiobook? Share your questions below. 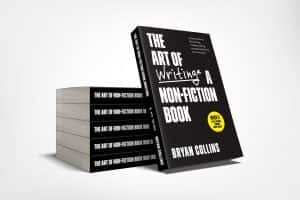 The Art of Writing a Non-Fiction Book is on sale on Kindle, print and audio now. Joanna Penn from the Creative Penn explains how to use audio for book sales and marketing in her podcast. 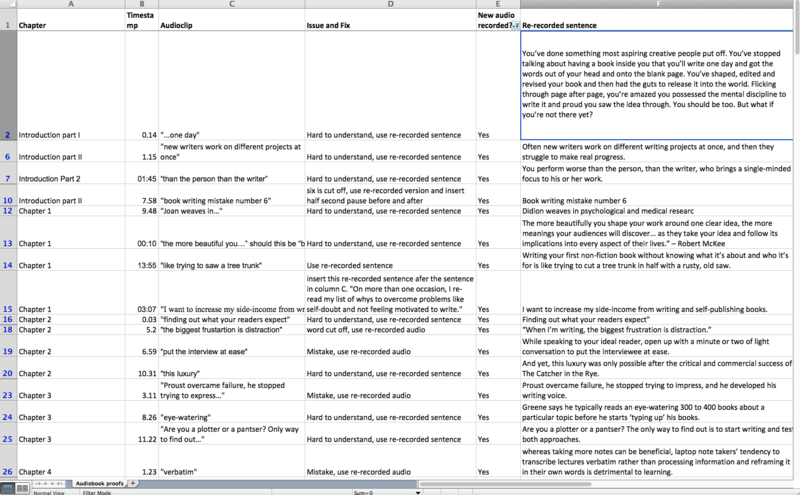 Would you like my audiobook narration spreadsheet? Success! Now check your email to download your spreadsheet. Sounds like a good list! Thank you! This was very helpful. My non-fiction book is sold Amazon (print and Kindle) and I really want to offer an audio book version as well. One question,once you have your audio recording edited and complete how much does it cost to upload it on ACX? Thanks again for your help. It’s free to upload and sell. Depending on what royalty rate you opt for, you can go exclusive or wide. It’s free to upload, you just decide on whether to go exclusive or pay a royalty. ACX take a cut based on this decision. Hi, i currently write sketches for 2 friends’ radio shows per week. They are 5-6 minutes long. I am wondering if publishing them would work for this short production? It could, if you have the skills, I’d do it.